Give yourself a better experience - whether you're into yoga, Pilates, or regular exercise. Instead of focusing on the PAIN of having your elbows, knees, or heels digging into the hard ground, RELAX and ENJOY your full exercise time when you're protected by this generous. Go stronger and last longer! 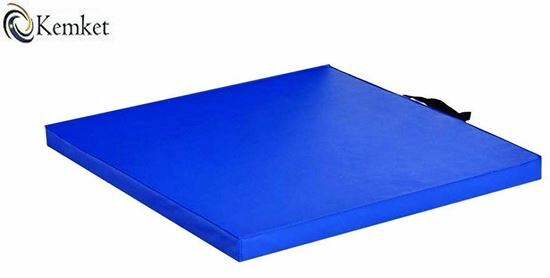 So much depends on the comfort of your mat! 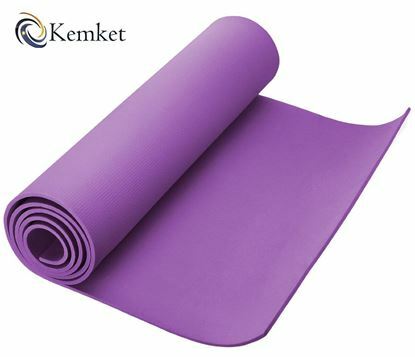 Yoga Mat is extremely soft, with a smooth texture surface. 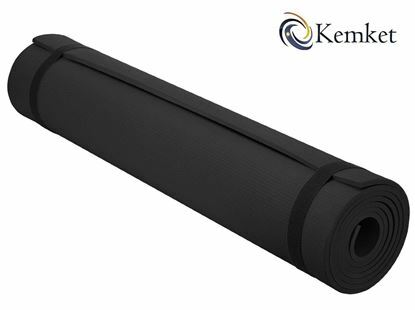 This Yoga Mat is made from High Quality Durable Non-Slip, offering excellent comfort and cushioning. 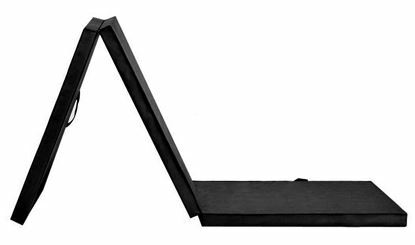 It's thick enough to provide comfort during your tough workouts, but firm enough to provide a stable platform. 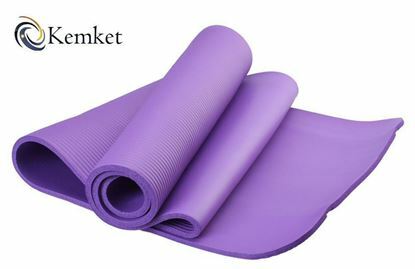 When you're ready to pack up, this Pilates Yoga Mat comes in a bag and easy to carry. 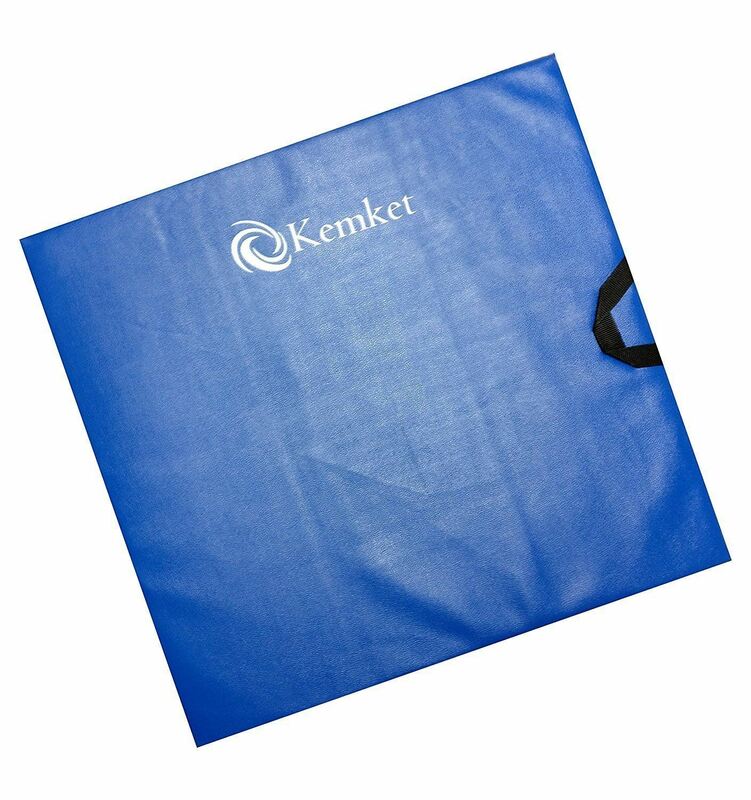 Kemket Tri Folding Thick Gym Exercise Fitness Floor mat. 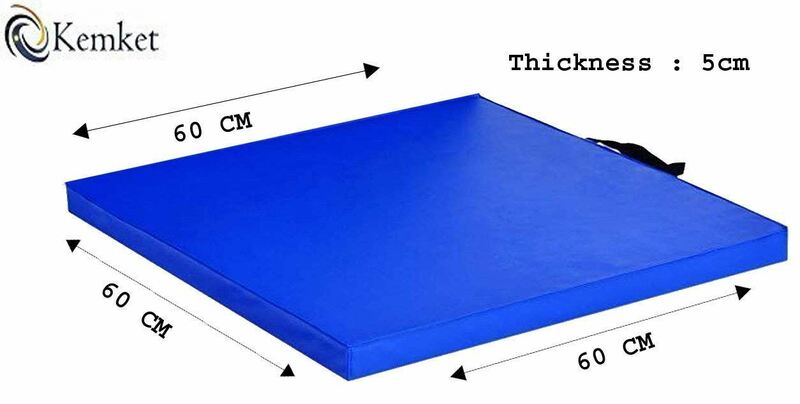 Made from Thick EPE Poly Foam Layer which is 5cm thick to provide best shock absorb support. Each panel is 60cm by 60cm, overall combine to provide 180cm x 60cm floor surface. 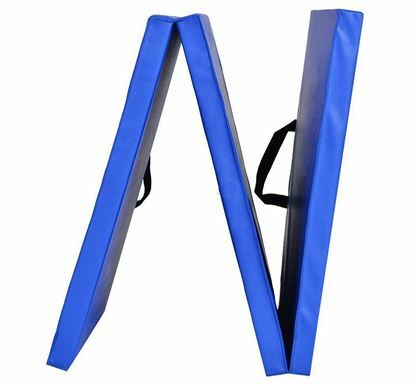 It comes with double easy to carry handles, making it very easy to move and carry. It can be cleaned with a damp wet cloth. Comes in black colour.